UNLIMTED BANDWIDTH (for single servers)! Our south bend datacenter dedicated server colocation with full redundant connectivity, premium service, support and security. Run multiple servers on our 10 amp racks. Located in south bend (contact us for pricing on other locations such as Dallas and Chicago). 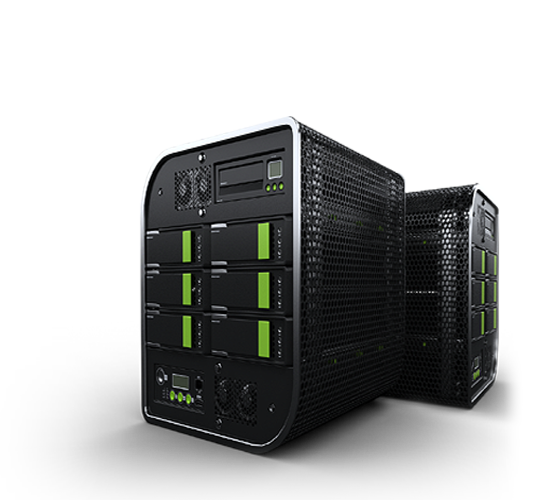 Run multiple servers on our 20 amp racks. Located in south bend (contact us for pricing on other locations such as Dallas and Chicago). Hosting servers for over two decades. Know where your provider has been and will be down the road. Customer support and ticket login.